Today is pancake day. 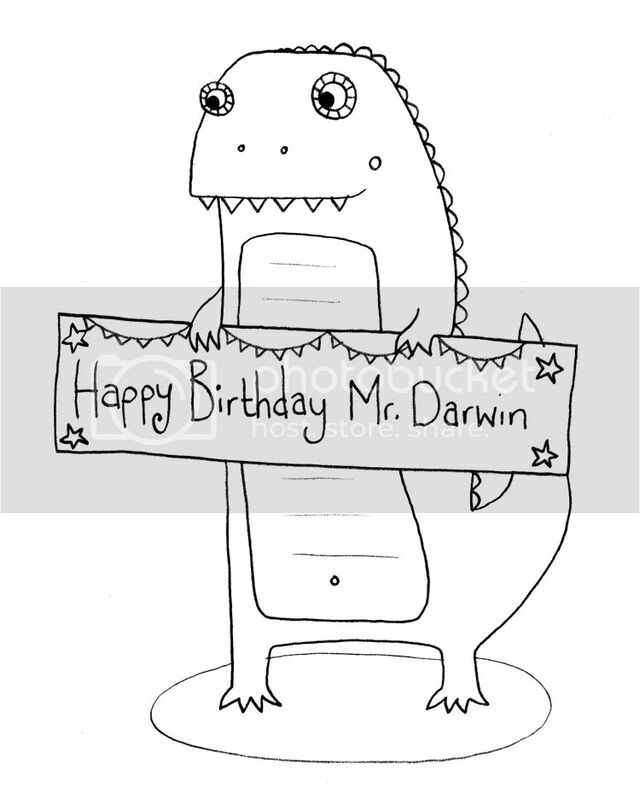 But it also happens to be International Darwin Day in honour of Charles Darwin's birthday. He would of been 204 today! 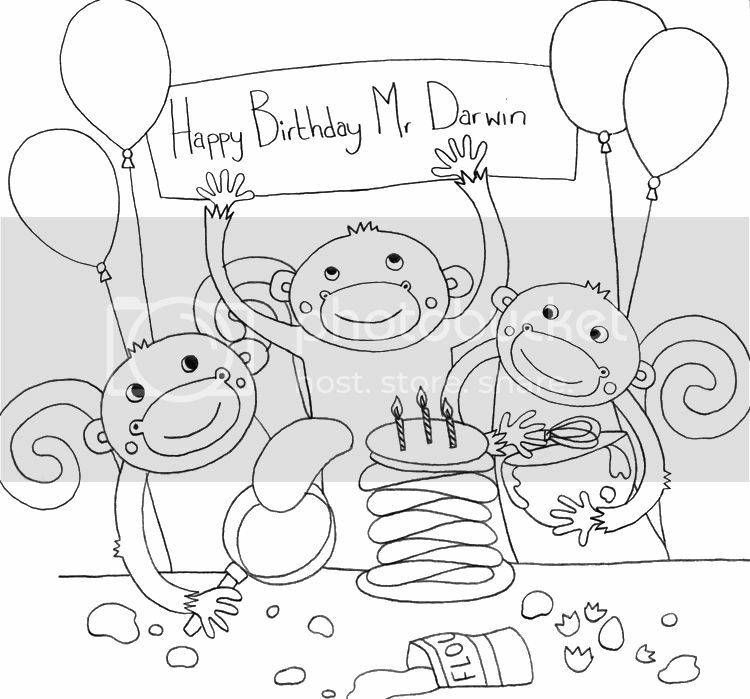 A Primate Pancake Party to celebrate Mr Darwin's birthday!